There is an alarming rate of harmful ingredients in the products we use on a daily basis. We hardly ever think about the creams we apply on our skin everyday especially when it is tagged with a fancy brand name. The skin has a remarkable capability to absorb whatever you apply on it and eventually it reaches the bloodstream, about 85% of what you apply goes beyond the first layer of protection. A great site to check your products is Environmental working group’s Skin Deep. Once you have realized how scary all the ingredients involved are, you can turn to this amazing homemade organic body butter which is super easy to make! It also makes a really thoughtful gift for your loved ones. 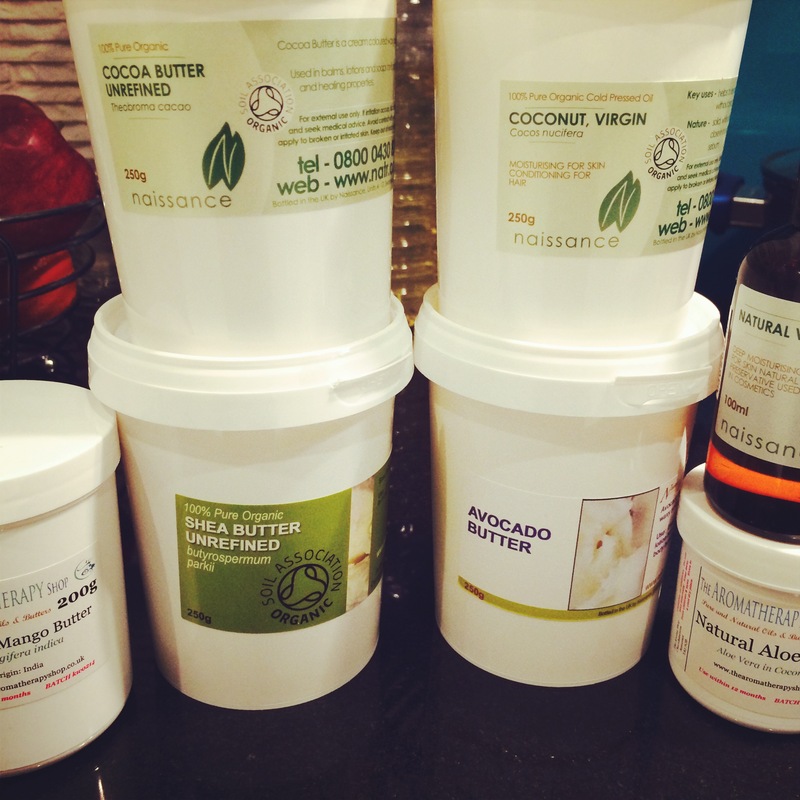 You will need the following organic butters/oils. They are solid flakes and look nothing like what you would expect. You can add them in any ratio according to your preference. 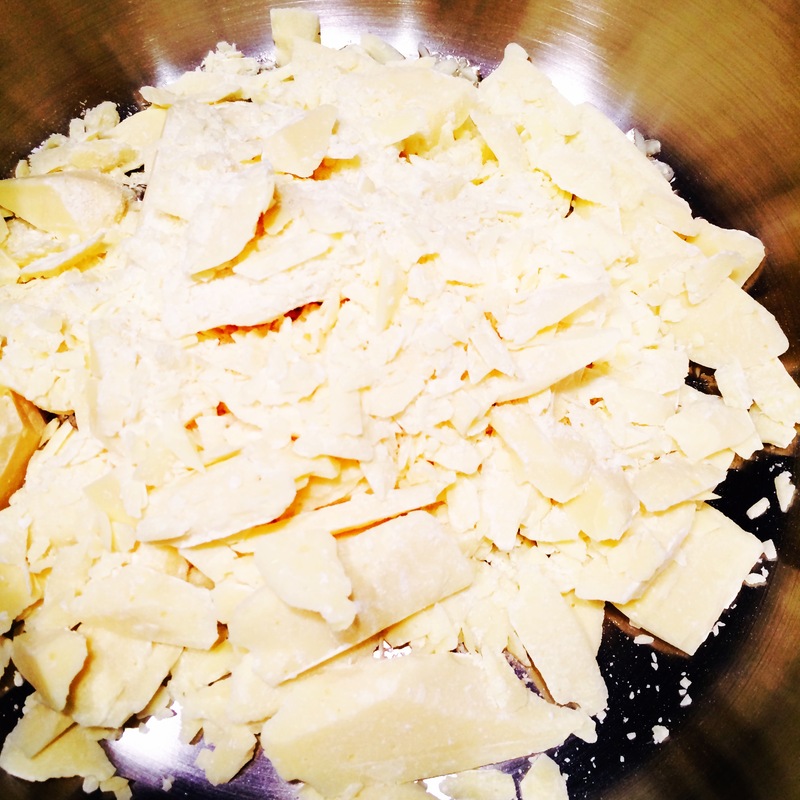 This is the cocoa butter. 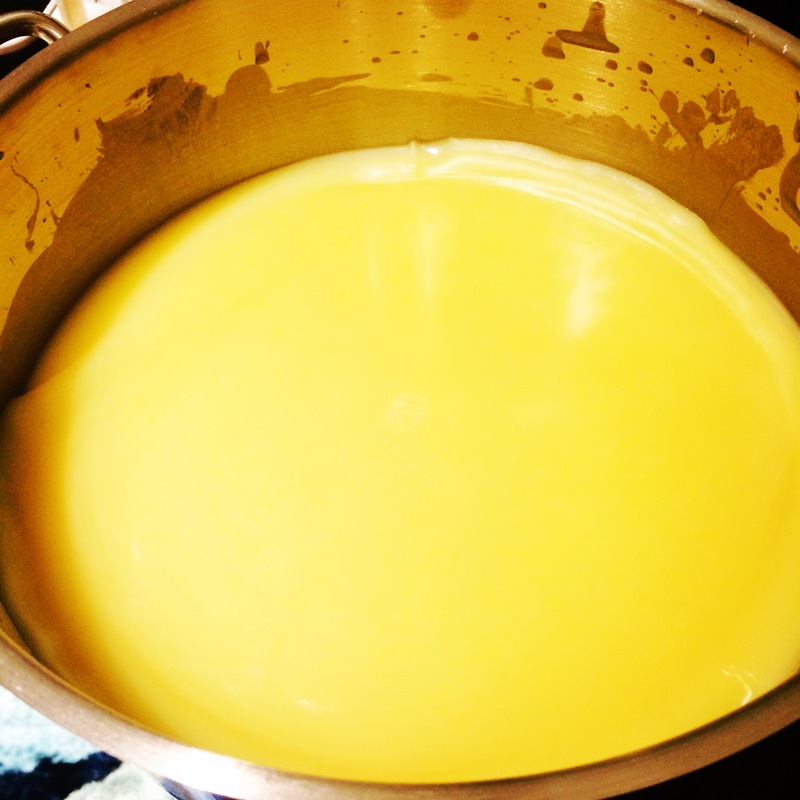 Add each butter into a big pot on very low heat and let it melt like the next photo. Then add the next butter. 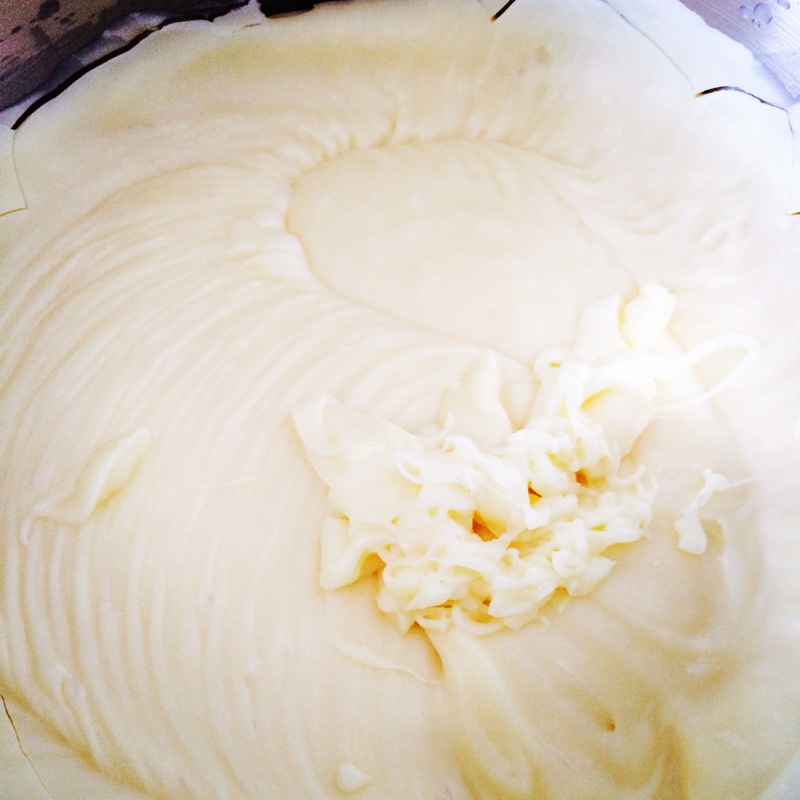 Cool till the butter looks like a cream and not translucent. This will take between 1 to 2 hours. Then take it out of the refrigerator and let it stand for for 15 minutes. 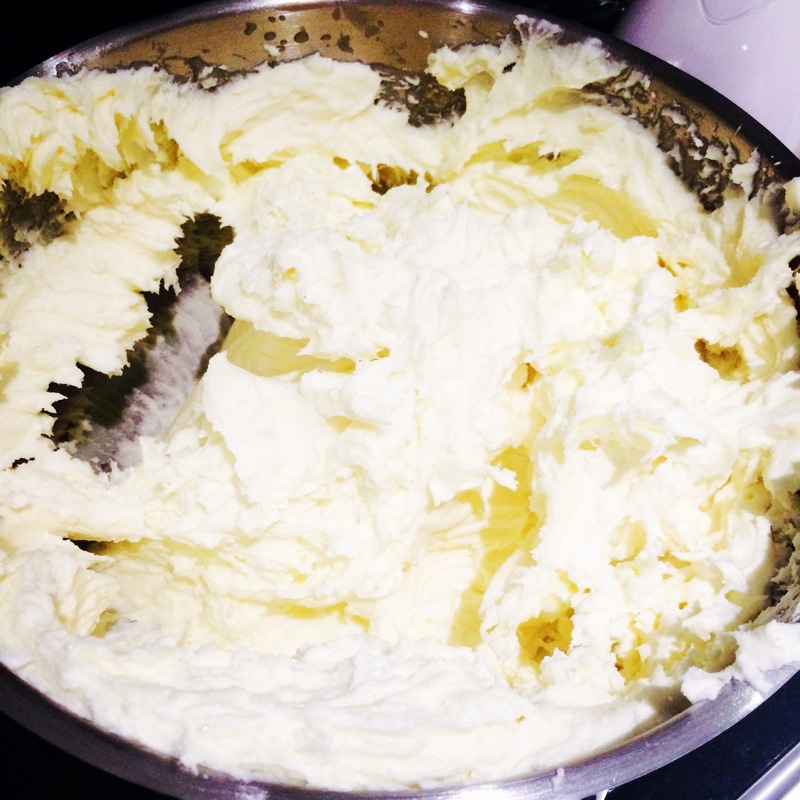 Use an electric beater to whip the mixture into fluffy cream, you will really feel like eating it! Place into jars and refrigerate the extra ones that you won’t use straight away. 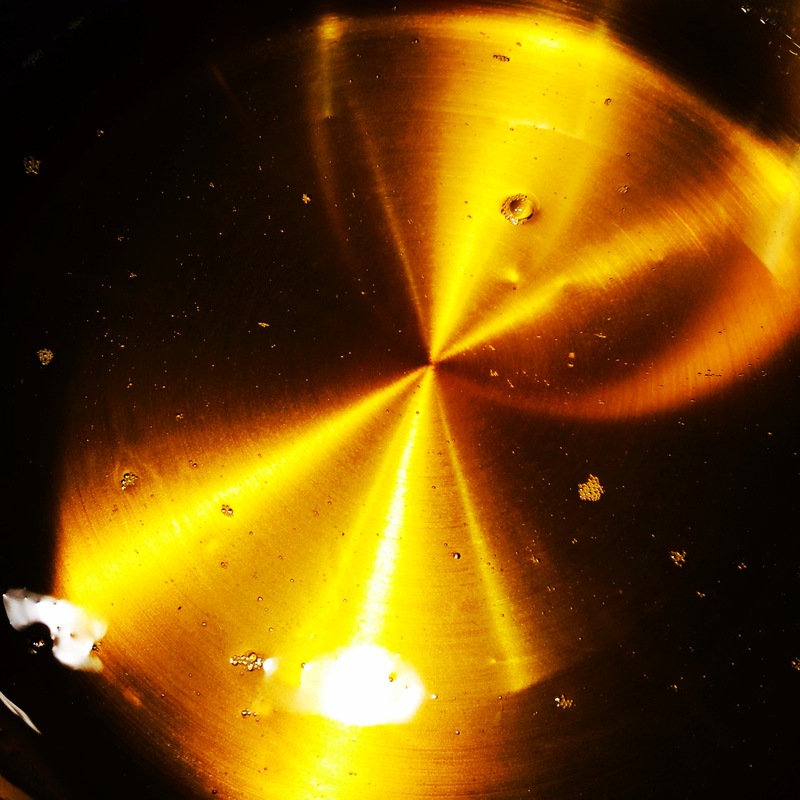 Take a small amount in between your hands and rub together to release the oils then use where needed. I did not add any extra essential oils for smell, you can add lavender/lemon or any other essential oils according to your liking! 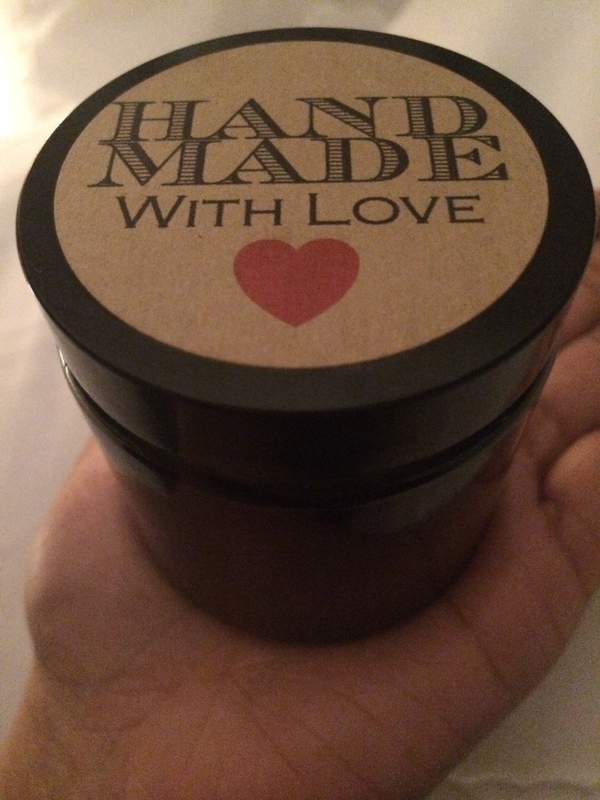 Lastly, I added the ‘handmade with love’ sticker from etsy! Just an extra special touch! 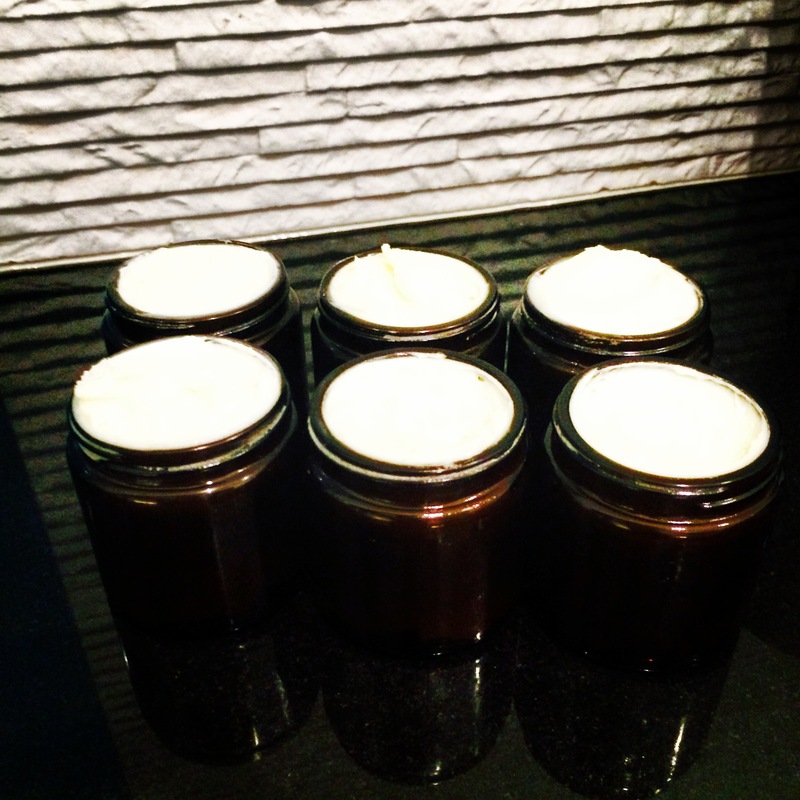 I made 10 120ml jars of body butter!